According to a report from the Daily Mirror, Liverpool are tracking Red Bull Salzburg striker Moanes Dabour ahead of the January transfer window. The 26-year-old is enjoying a phenomenal season in the Austrian Bundesliga, having already netted 16 goals from 26 appearances. 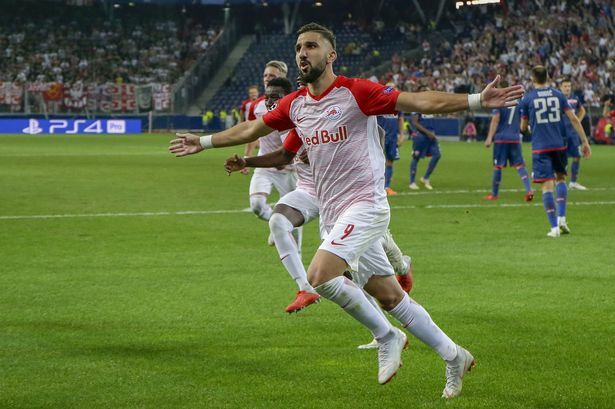 The Israeli striker is also the league’s top scorer and has played a major role to propel Red Bull Salzburg to the top of the table. As per the report, the Reds are considering the signing of Moanes Dabour as a backup for Roberto Firmino. The Brazilian isn’t having the best of seasons in front of the goal. The Brazilian has 7 goals and 3 assists for Liverpool in the league so far, while he also spent a brief spell on the sidelines in September. 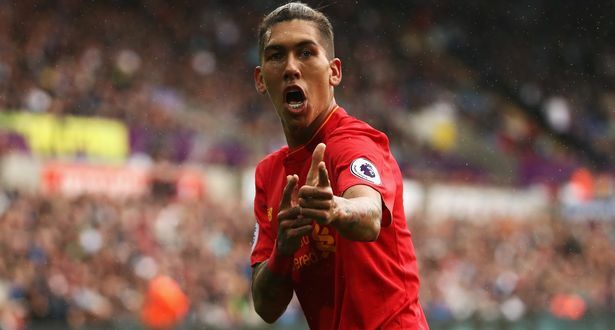 Firmino has been vital to Jurgen Klopp’s plans over the last few seasons and while he has struggled to find the net this season, the 26-year-old is still a key man. 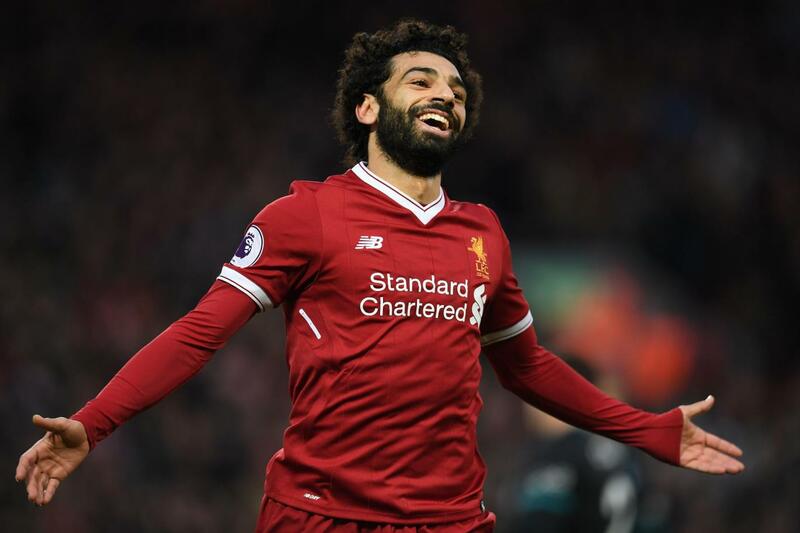 The Brazil international’s intelligent movement and link-up play with Sadio Mane and Mohamed Salah make him such an indispensable figure for Liverpool. 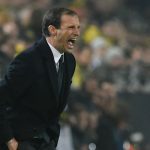 But as Liverpool are challenging for the Premier League title and the Champions League, Klopp cannot afford any complacency and should add more depth to his squad. Hence, the German tactician should go all out to sign Moanes Dabour next month. Standing at 5ft 11in, Dabour is a fast, agile and powerful striker who has a good eye for goal. 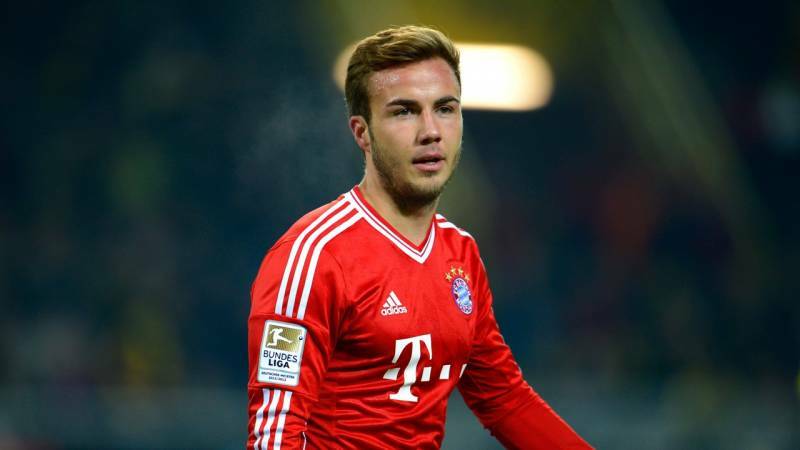 He is capable of outpacing his defensive counterparts with his explosive speed. He has the ability to cause problems for the opposition with his movement and pace, and can dribble past players even in the tightest of situations. The Israel international has the awareness and the instincts to lose his marker in the final third and can create that extra yard of space for himself with sharp turns. Blessed with a good technique, Dabour has a good first touch, excellent close control and his ability to link-up with his fellow attackers in the final third also remains unparalleled. Dabour is not only deadly in front of the goal but can also create chances for his teammates with penetrating passes and smart flick-ons. 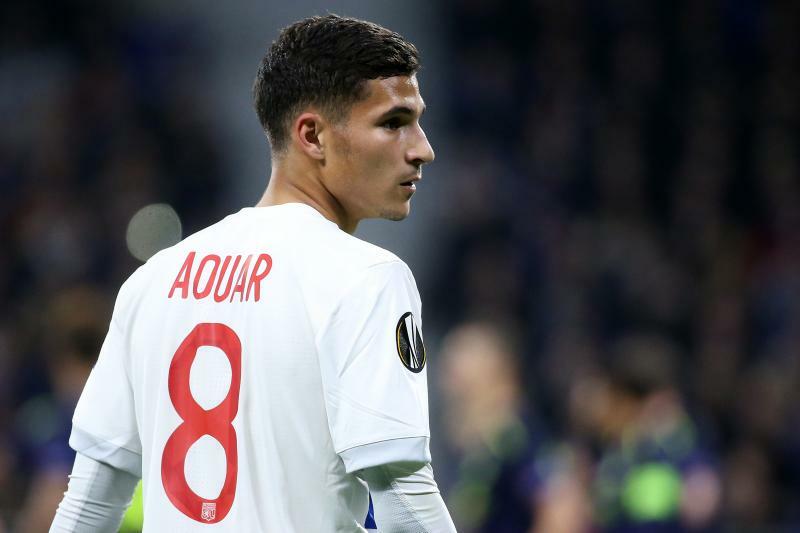 Along with his poaching abilities, the 26-year-old is also a tireless worker off the ball, which definitely makes him a perfect fit for Klopp’s system at Liverpool. 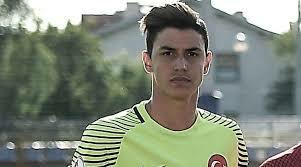 The Red Bull Salzburg star can provide cover and competition for the misfiring Firmino, while also bring unpredictability to Liverpool’s play in the final third. 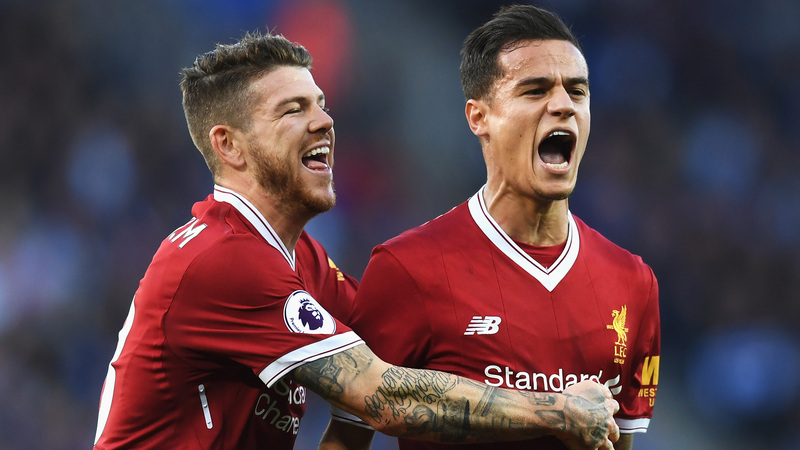 Read more: Comparing Liverpool’s £43.7m star vs Arsenal’s £26.5m shield before their Saturday clash – Who has been better so far? At 26, Dabour will enter the peak years of his career and Liverpool would pull off a masterstroke if they manage to land him in January.